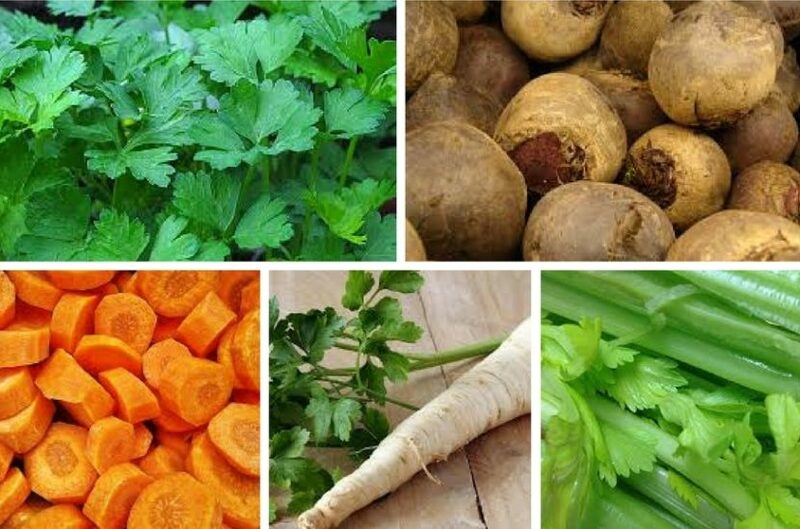 Root vegetables include plants with edible roots – carrots, beetroot, parsley, celery etc. They are especially useful in winter, as they are easy to store in cool and not too dry cellars. Another advantage of root vegetables is their resistance against weather conditions. They do not like barn manure. Fertilize with home compost or purchased organic fertilizers.